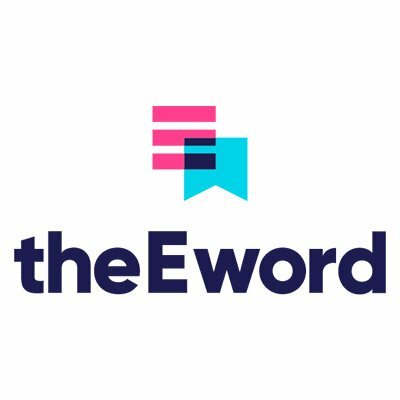 theEword is an award-winning digital marketing agency based in Manchester. We create and execute customised strategies that connect our clients with their key demographics. We do this through a combination of research, creativity, and digital expertise. With each interaction – whether it’s a blogpost, a social advert, or a newsletter email – our aim is to edge our clients’ target audiences further along the buyer’s journey. If you want to pick our brains about how you can improve you marketing strategy, feel free to arrange a friendly coffee and a chat.